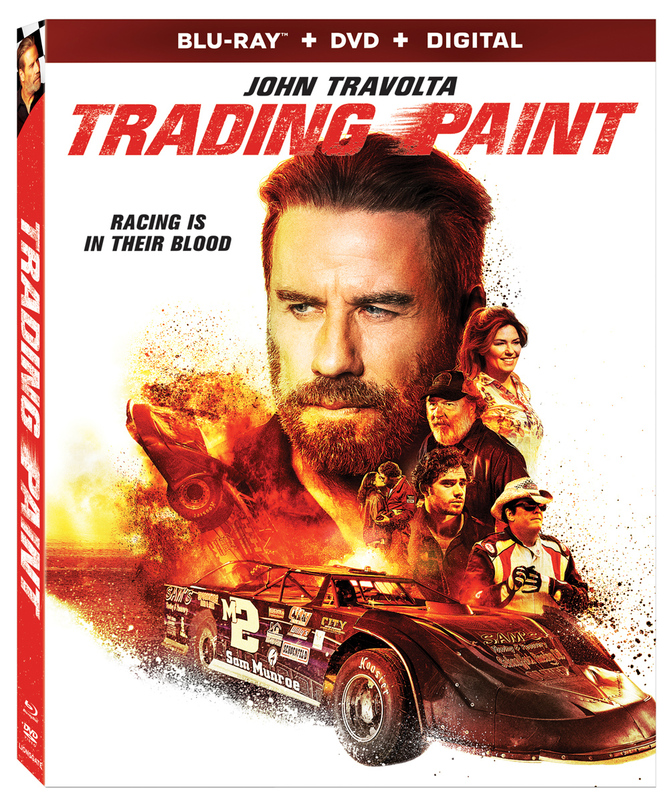 Start your engines as an action-packed racing movie speeds into your home when Trading Paint arrives on Blu-ray™ (plus DVD & Digital), DVD, and Digital May 21 from Lionsgate. This film is currently available On Demand. Starring Oscar nominee John Travolta, Toby Sebastian, and Shania Twain, the action-sports movie will keep you enticed from the start all the way to the finish line. 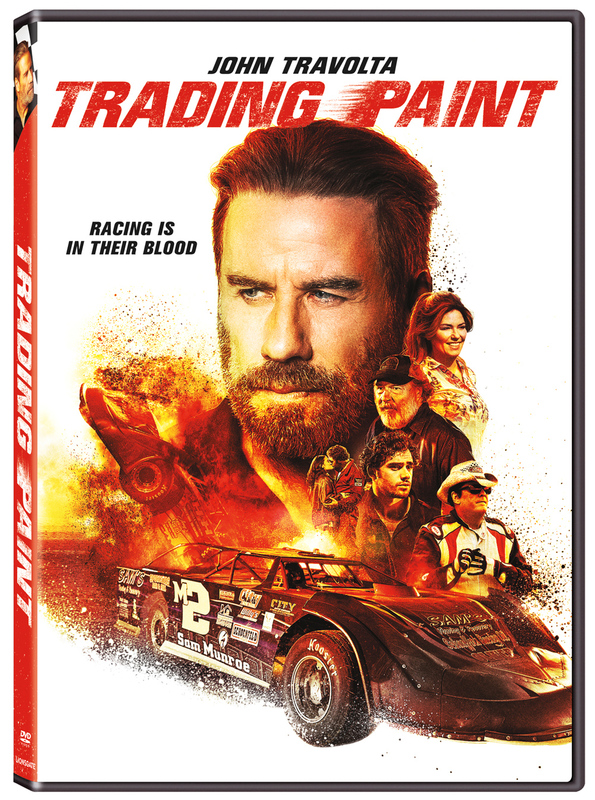 The Trading Paint Blu-ray and DVD will be available for the suggested retail price of $22.99 and $19.98, respectively.